Bitcoin is perhaps the most famous digital currency to use blockchain. However, other “cryptocurrencies” are emerging, such as Ethereum by UBS. Companies are also joining together in collaborative ventures to explore the many practical uses that blockchain offers. Two such ventures are the Hyperledger Project and Digital Asset Holdings. DLT has also introduced “smart contracts,” which some call the biggest “killer app” to run on blockchain. Microsoft has gotten into the act via their Azure platform, as well as Facebook, Google and Amazon. All of these developments that relate to online currency and financial transactions are considered part of the “fintech,” or financial technology” industry. As one of only a dozen or so Title III investment portal approved by FINRA, Jumpstart Micro is a player within the rapidly-growing online investment sector. 1. Perhaps the most notable way that blockchain is affecting the start up world is in the sheer number of blockchain-related investments by VCs. According to CoinDesk, as of Q1 2016, the total venture capital investment in bitcoin and blockchain startups now exceeds $1.1 billion. The first quarter of 2016 was also the first time blockchain and hybrid startups raised more money than bitcoin startups. 2. The ability to generate more revenue is one of the biggest reasons companies of all sizes are taking a look at blockchain. Likewise, in his insightful and thoroughly honest article, “The 9 Mistakes I Made When Bringing Blockchain to My Startup,” John Rampton, the founder of the online payments company Due, suggests that start up CEOs proceed, but with with caution, in adopting blockchain. Rampton also talks about the importance of staying abreast of changes in blockchain, and engaging with forums and thought leaders in cryptocurrency. Equally applicable to CEOs and CIOs, Rampton’s article is a great read and gets very specific. 3. Because Millennials like and demand easier payment methods, using blockchain applications is also a way to win and keep Millennial customers. Bakey explains: “Gaining the trust and loyalty of Millennials is becoming more and more difficult, as increased competition has made it difficult for many legacy industries to differentiate themselves based on pricing or offerings alone. Low-cost micro-transactions can be processed through a blockchain without the fees that existing payment platforms demand. 4. Through creative, thoughtful use of blockchain, start ups can make doing business easier for their customers. They can operate more efficiently and can even protect their intellectual property. Healthcare – Blockchain can be used to safeguard digital assets, including medical records. It can make processing claims easier for customers and sharing records easier for patients, while still maintaining privacy. 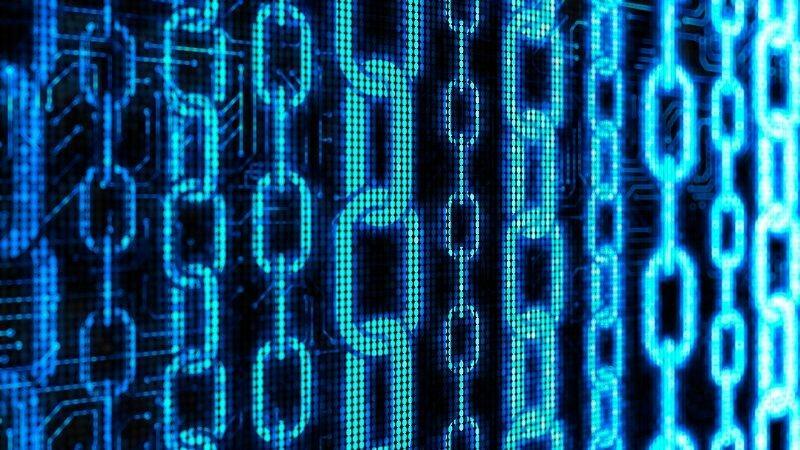 Media, Entertainment and Content – As with many industries, blockchain can eliminate or drastically lower the cost of transactions. For example, blockchain could allow subscription-based sites to charge readers by the article or video, as opposed to a monthly fee. A blockchain ledger could also be used to secure intellectual property for companies that work with film and music, protecting artistic rights and reducing digital piracy. In fact, blockchain, has the power when adopted in an innovative way, to save entire industries from extinction. Time will tell. Buckle your seatbelts and enjoy the ride.